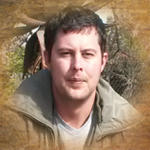 It remains the clients’ preference when it comes deciding to do taxidermy work in South Africa or in your own country. We are, however, responsible for the permits and documentation required for the exportation of your trophies. 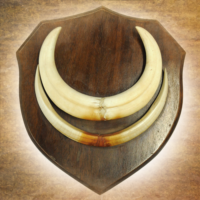 Trophies are shipped from South Africa raw or mounted. 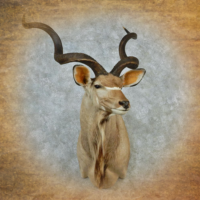 In the case of a raw shipment, the trophies will be sent to the taxidermist of your choice in your country after being thoroughly treated by a South African taxidermist. The regulations and procedures for exporting varies depending on the species hunted. New requirements by the USA states that only one clients’ trophies are allowed per crate. Delays may be encountered in the issuing of permits by the relevant government agencies. Please note that taxidermy rates may be quoted in South African Rand or US$ and that the exchange rate may vary. Shipping costs will be confirmed once the work has been completed. A deposit is required before any taxidermist work is done on your trophy and will ensure that your work goes on the production line as soon as possible. 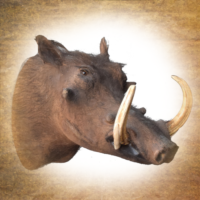 Warthog products must be packed in a separate crate. Raw and processed products may not be shipped together. Taxidermy work can take between 12-18 months to complete.